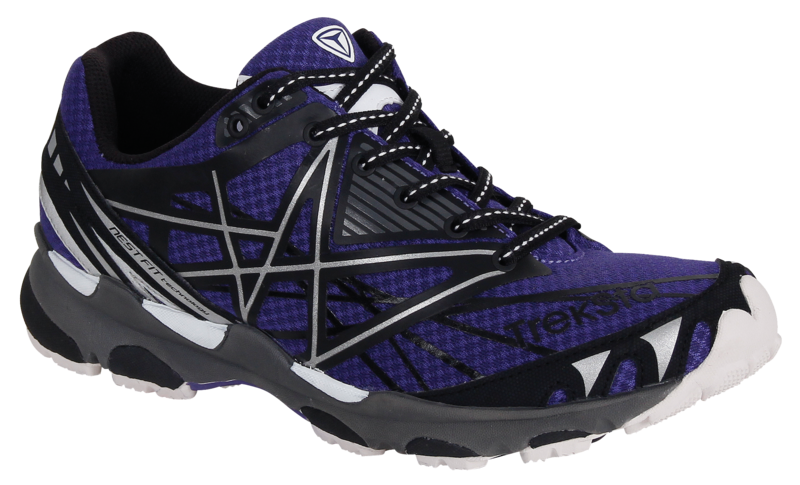 Looking for the perfect balance between too much and not enough in a trail running shoe? 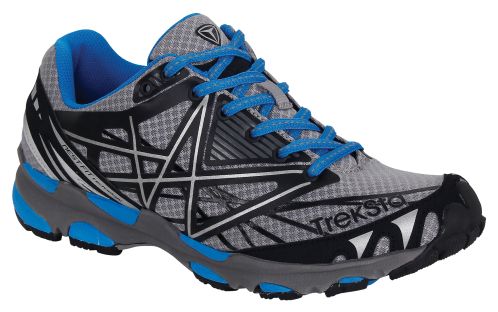 With our natural-fitting nestFIT platform and terrain-sensing Independent Suspension Technology (IST) sole, the lightweight, low-drop Sync proves that comfort and ground feel can coexist. NestFIT system cradles your feet, accounting for every contour as it follows the natural flow and design of the foot. Upper, insole, midsole, and outsole come together like never before.